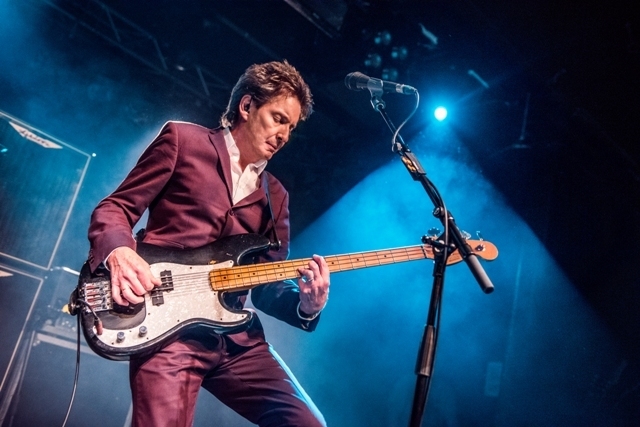 Bass player Bruce Foxton is marking the 40th anniversary of the release of The Jam's All Mod Cons album by playing it in its entirety during a UK tour with his current outfit, From The Jam. The 62-year-old will join vocalist and guitarist Russell Hastings, drummer Mike Randon and Andy Fairclough on Hammond and piano to perform Jam classics such as Down in The Tube Station at Midnight and 'A' Bomb in Wardour Street, as well as album tracks like Billy Hunt and Mr Clean, and The Butterfly Collector, which originally only featured on the US release of All Mod Cons. The tour begins at Dorking Halls on October 11, 2018, and concludes at Brighton Concorde on December 14 and 15. Midland dates include The Empire in Coventry on October 19, Robin 2 in Bilston on November 1 and Leamington Assembly on November 15. Bruce was one third of the classic line-up of The Jam (with Paul Weller and Rick Buckler) for the band's ten year existence. When members went their separate ways in 1982 Bruce released a solo album and performed with a number of bands, including Stiff Little Fingers. In 2007, Russell Hastings was fronting The Gift (which featured The Jam's drummer Rick Buckler) when he was joined on stage by Bruce (who was touring with Casbah Club) for a 'one off' performance. This sparked the morphing of The Gift into From The Jam. 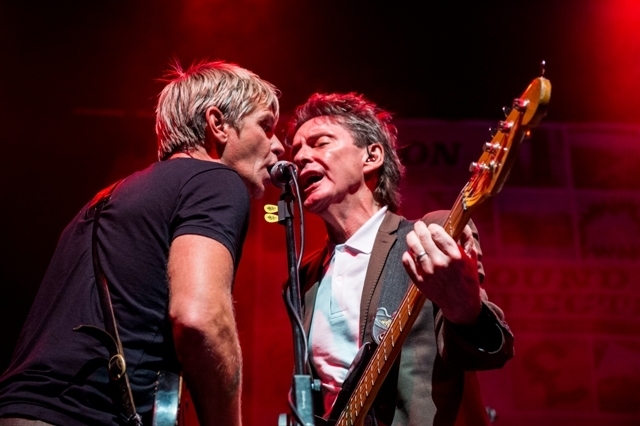 Over the past 11 years From the Jam have toured relentlessly, playing almost 1,000 headline shows in the UK. Bruce and Russell wrote the album Back In The Room, released in 2012, which received critical acclaim, then returned to the studio in 2016 to record and release Smash The Clock, which reached number 31 in the UK charts. The album also entered the independent album chart at number 4, whilst the vinyl edition entered the vinyl chart at number 7. 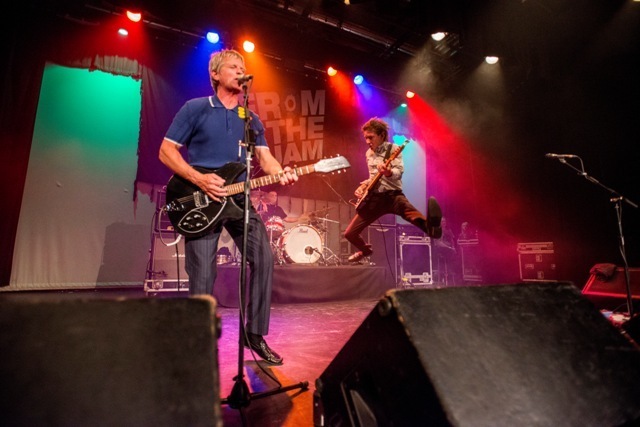 On December 1, 2017, to celebrate 10 years since From The Jam formed, the album From The Jam Live!, featuring tracks performed in concert at various venues, was released. December 14 & 15: Concorde, Brighton.